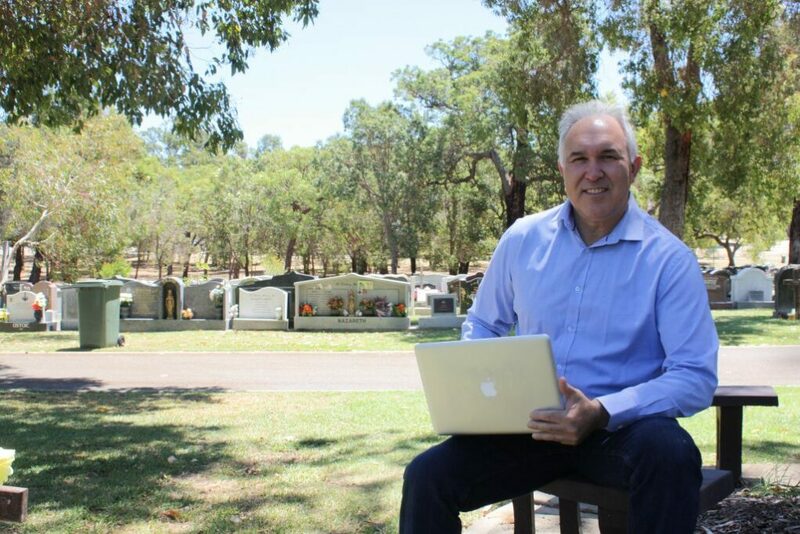 A new start-up company, eziFunerals will take on the funeral giant, InvoCare by launching a world first online funeral planning and bidding platform. About 160,000 Australians will die this year. 85 percent of these Australians will die in a medical or residential care institution. Invariably the advice customers receive directs them to a funeral director to remove the body. Their business model is largely built around selling the “disposal” as well as the “send-off”. This is when complex and costly decisions need to be made, and it is at a time when the consumer is most vulnerable. eziFunerals founder, Peter Erceg said it was time to shift the power back to consumers. “This is a disruptive innovation. This is going to touch a cultural chord. It aggregates the decision making and it gives people a sense of empowerment,” Erceg said. “What we needed to do was to simplify and streamline this process by empowering consumers to plan and document their funeral needs, thus sparing families from having to make difficult, costly decisions in a sales focused environment, while they are grieving”. eziFunerals currently has over 600 independent funeral directors listed on the site and offers families information tailored to their needs. This includes comprehensive funeral plans, itemised price quotes and consumer reviews. Instead of picking a funeral company by guesswork, families will be able to shop around for funeral directors, and get the right funeral at the right price. “It pays to do your homework” he explains. “People are not aware that several funeral businesses may be associated with the one parent company, such as Invocare, Australia’s only listed funeral company, who control almost 40% of the Australian market. So, when looking for a funeral director, the first piece of advice is: know who you are dealing with”. Erceg sees his online funeral platform model not as undermining funeral directors economically, but as empowering small to medium family owned funeral homes to increase their market share and give huge firms, like Invocare, a run for their money. eziFunerals was founded by Peter Erceg following extensive involvement and research into the funeral industry.